Cute 小狗. Cute 小狗. 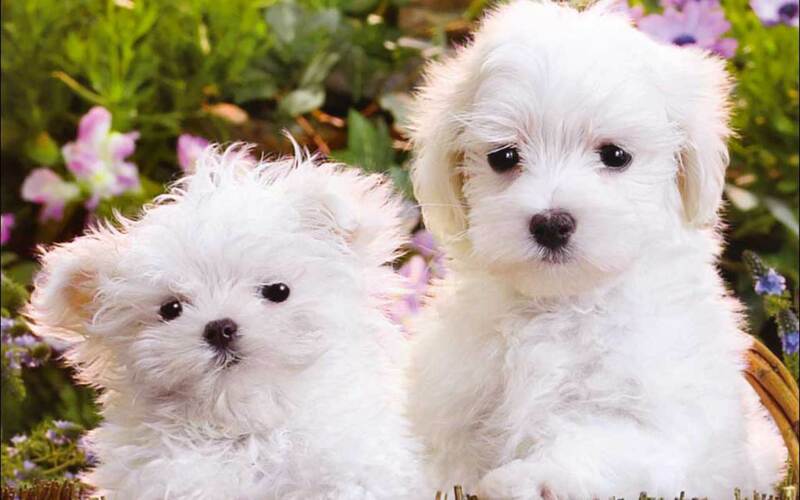 HD Wallpaper and background images in the 小狗 club tagged: cute puppies wallpaper image. This 小狗 wallpaper might contain 马尔济斯犬, 马耳他犬, 马耳他, 马耳他狗, and 马耳他梗. 小猎犬, 比格犬 is the cutest dog ever!!!!!!!!!!! OH NO ...My spots have fell off !!! 小狗 in a Wagon !